They have a decent chance at this. 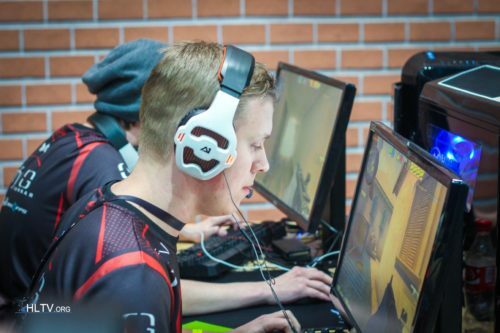 Inferno and Nuke are two maps they might not choke on. CadiaN switches to glock against fully armored 100 HP opponent despite having awp.